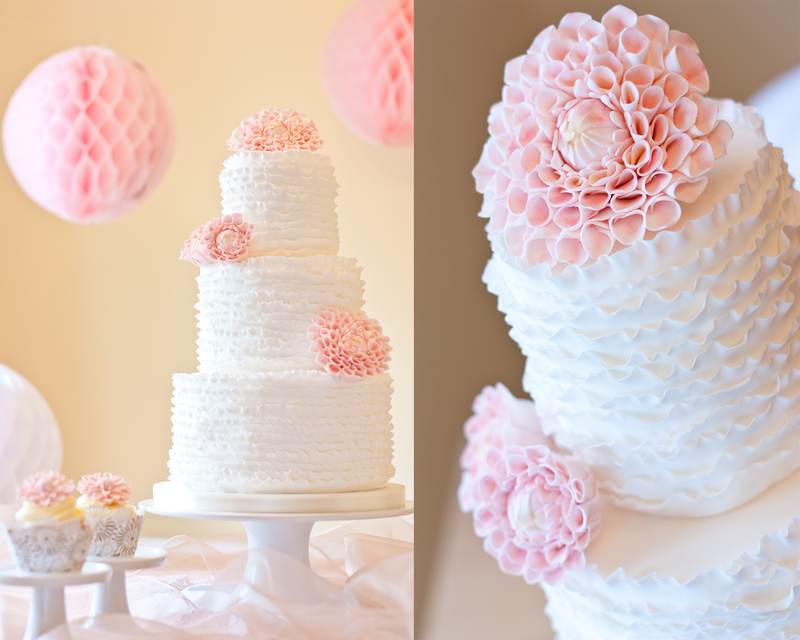 We are honoured to have had some of our wedding cake designs feature on some top wedding and cake decorating blogs in the past few weeks with some very exciting accolades! 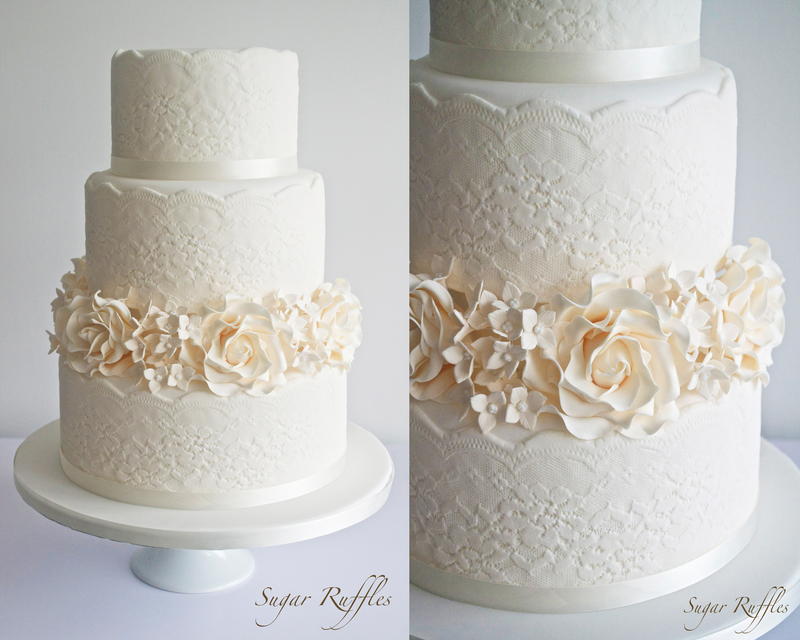 Our lace wedding cake with pretty ivory sugar flowers was named by Belle the magazine as one of the best wedding cakes cakes of 2013! 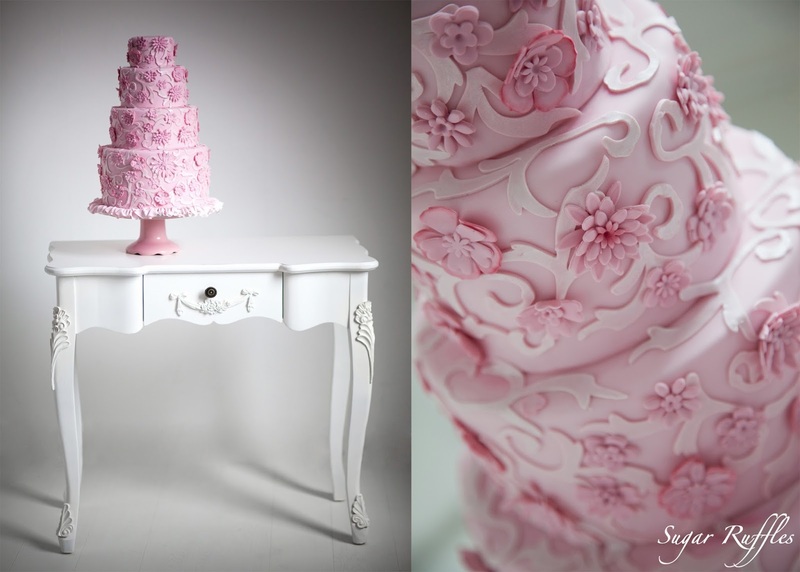 Our pink Chanel couture inspired wedding cake was named in the Popsugar round up of 100 show stopping sweets: the most beautiful, stunning cakes in existence! We have also reached over 15,000 likes on our facebook page this week.